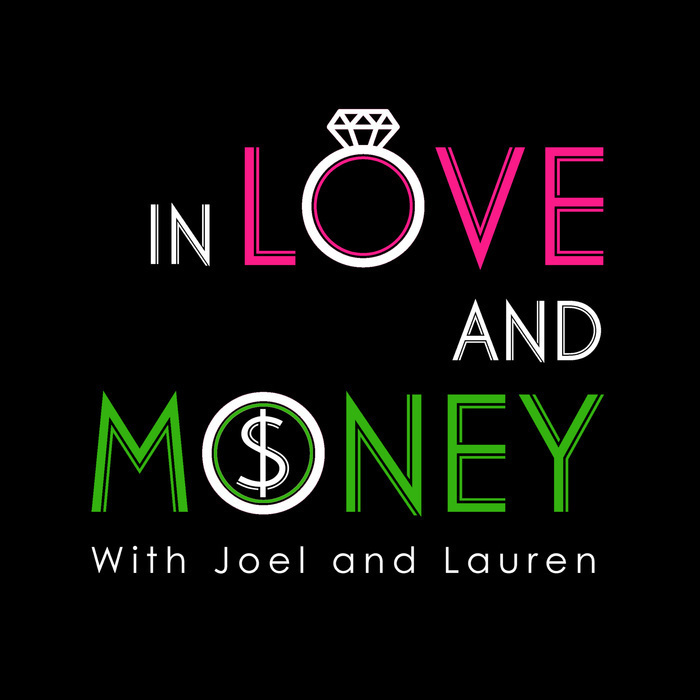 Welcome to the pilot of the “In Love and Money” podcast, where love and money intersect! We’re your hosts Joel and Lauren. 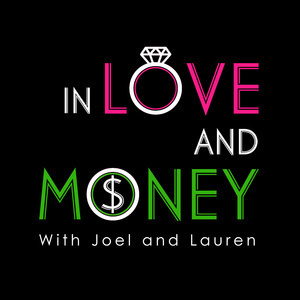 In this pilot episode, you’ll learn how we came up with the idea for this podcast, our relationship and money history, and our goals for this new venture. We first met through the financial independence community, and our roots are based in the tenets of saving, investing and retiring early. 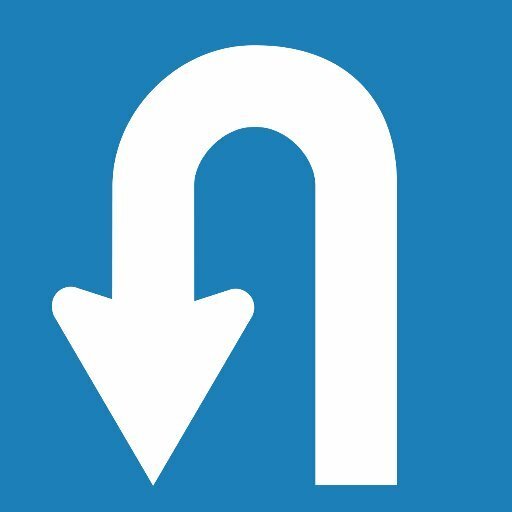 With a pretty good grasp on money, we’re hoping to use this knowledge to improve our relationships, especially when it comes to taboo topics such as shared finances, asset protection, prenuptial agreements, and more. 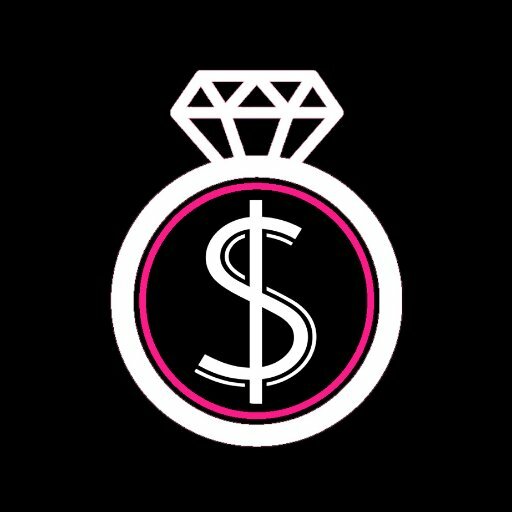 On this podcast, we’ll be talking about how our views compare and go in-depth into topics of money in relationships with our expert guests. We hope that you’ll join us on this journey! And until next time, we hope you stay In Love & Money!